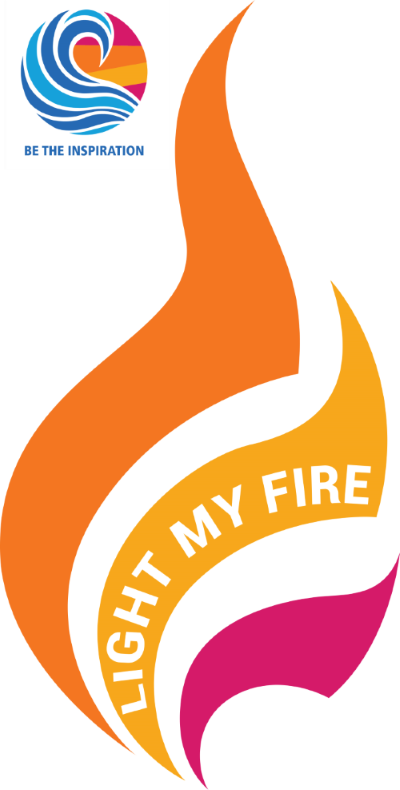 The theme for our conference in May 2019 is ‘Light My Fire’. That’s what we’re going to do over the weekend of 17-19 May – light a fire in our Rotarians! Ignite passion! Passion not only for doing good in our communities, but passion for continuing the work that Rotary has done and will continue to do to change the world for good - by promoting peace, eliminating disease and supporting the vulnerable and disenfranchised members of our communities. Read more. Only 12 weeks to go….Register early – register NOW! Be quick to $$ave! Earlybird registrations end on 28 February. Register on the District Conference website. Original generation time 4.4777 seconds. Cache Loaded in: 0.0004 seconds.